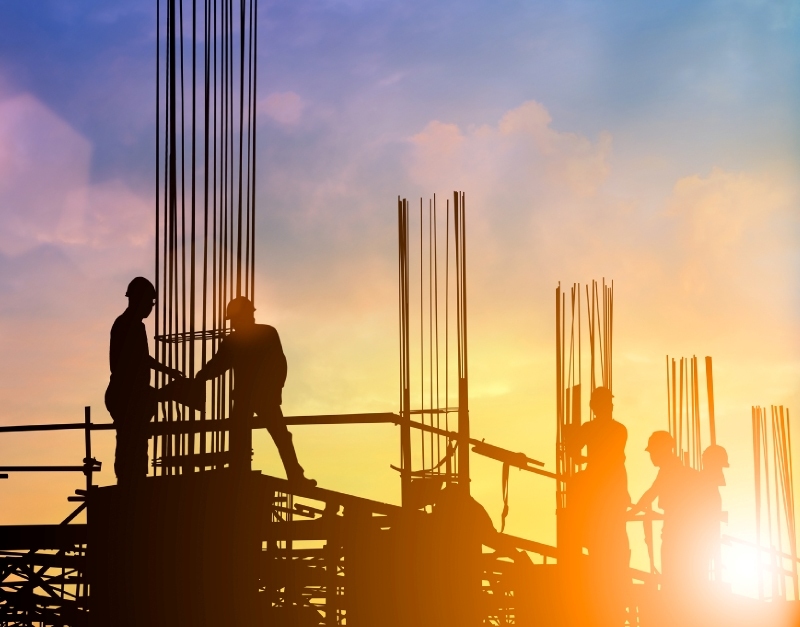 At the law firm of Baucom, Claytor, Benton, Morgan and Wood, our Charlotte construction attorneys represent clients affiliated with every aspect of a construction project, from building owners and contractors to architects and engineers. Whatever issue you may be involved in, allow us to put our more than five decades of experience to work for you. Our North Carolina and South Carolina construction law attorneys understand that time is money when it comes to construction project. That is why we will work hard to help resolve your issues as quickly as possible. You can rely on us to help you protect your valuable rights and interests so you can move forward with your project without any further delays. Construction law is complicated and requires the services of a skilled legal representative. Whether you need assistance with a contract or are involved in another legal matter concerning construction law, we are prepared to help. Contact our Charlotte Construction Lawyers online or call 704-376-6527 to schedule an initial consultation to discuss your situation.